Haters gonna hate. We know that. 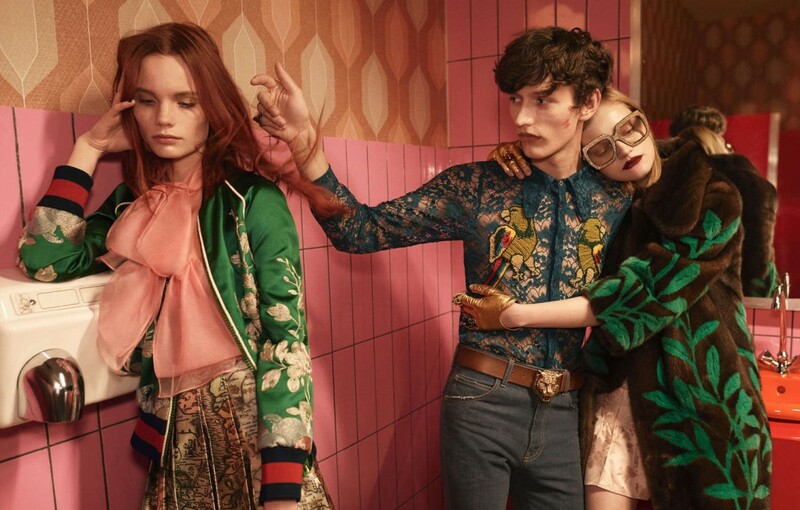 But, unfortunately for them, data show something different: if previous data had been influenced by the epoch-making clearances of the collections designed by Frida Giannini (thus hardly reliable) now we’ve got the first clear and unmistakable information about Alessandro Michele’s commercial success: Gucci – I am sorry for those who were convinced of the opposite – is on the rise: +3.9% (+3.3% in the first-half results of Kering). Saint Laurent is (still) going very well (+23.7%), but that result still refers to Hedi Slimane’s proposals. What will happen with Anthony Vaccarello? Bottega Veneta, instead, is (still) falling (-9.2%): the tepid reactions to Tomas Maier’s latest collections are thus confirmed commercially, and the brand seems to be living exclusively on its “Intrecciato” accessories.